Deuteronomy is a book of grace. A book of the Law is a book of grace? Yes. 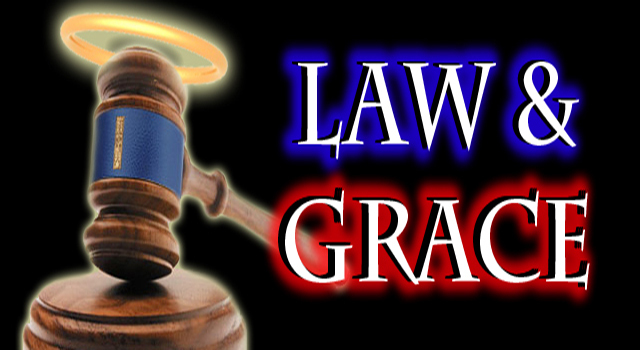 The Law-- Moses' Law-- and grace are not antithetical, though many regard them that way. I understand that Paul draws a distinction between justification by law and justification by grace through faith. I am not talking about salvation through Law-keeping. I don't think Israel thought God saved them through keeping the Law. God saved them in the exodus, and not because of anything they did. He saved them to fulfill his promises to the ancestors. If grace is understood as God’s gift and God’s unmerited favor, then the Law, including Deuteronomy, is God’s grace to Israel. While there are difficult and unsettling passages that any interpreter must address, a number of factors point to Deuteronomy as a book of grace. First, Deuteronomy represents the stipulations of a covenant between Israel and the God who delivered them from slavery in Egypt. Second, Deuteronomy is a book of grace because it presents God’s missional purposes for Israel. Third, Deuteronomy reveals the grace of God in its concern for justice and for the vulnerable of society. Fourth, the setting of Deuteronomy indicates that it is a book of grace. Fifth, God offers restoration and even transformation to his people when they rebel. Finally, Deuteronomy is a book of grace because it anticipates the Gospel. Camp fills in the details of each here.